CHERRY HILL, NJ – Tavian is a 33-year-old Italian-American hip-hop artist who grew up in two vastly different parts of New Jersey – the hard streets of a bad neighborhood and the relative safety of suburbia. That unique upbringing gives him a cultural perspective unlike most others in the music industry, and it’s a perspective that grabs the attention of anyone who hears his music. It’s also a unique perspective that he uses to explore themes that a lot of other artists wouldn’t typically explore – such as mental health. 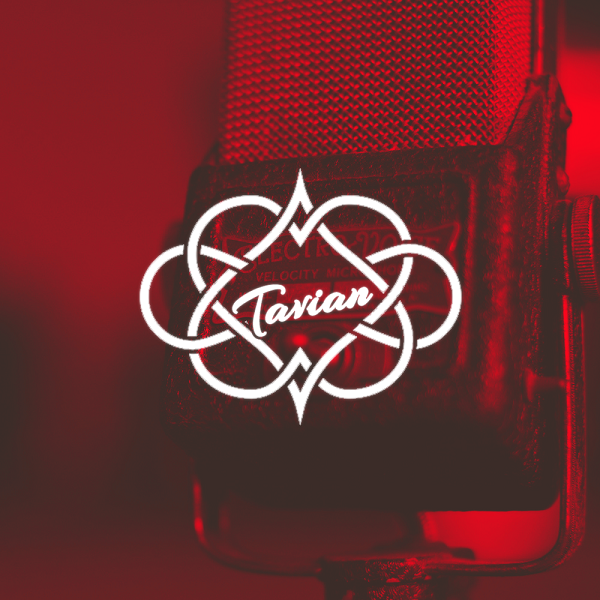 It’s a subject that Tavian said is extremely important to him and one that he will be touching on at various points throughout his career through his music, including on an upcoming album that he hopes to release later this year. Tavian was born in New Jersey and lived for the first 10 years of his life in a bad neighborhood. As his father rose in his career in the pharmaceuticals industry, he was able to move the family to a suburb, where Tavian began to excel as an athlete. After graduation he went to culinary school in Pittsburgh and spent many years working at a high level in the culinary arts world. He didn’t start recording music until he was 25, and he said the reasons he turned away from being a chef and toward music is because the latter quite literally saved his life. Since his career shift, Tavian has had the opportunity to open for Remy Ma and 2 Milly, and has been a featured artist on WorldStar. His unique sound and style blends a wide variety of influences, from Dean Martin to Jimmy Hendrix to Jay Z. But more than anything he considers himself a “hip-hop head,” and is very proud of his lyricism. “You can put me on a track with any type of rapper and I’ll still shine,” he said. “I’m good at making party music, but the last couple of years I’ve become more personal with my music.